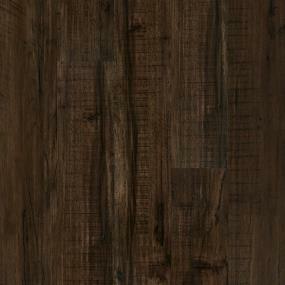 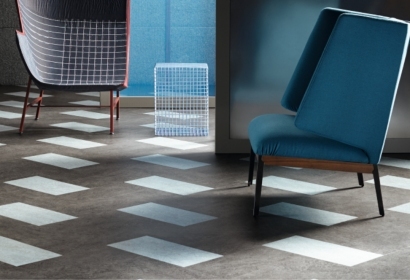 Today’s luxury vinyl tile features some of the most advanced, versatile and superior performing flooring available. 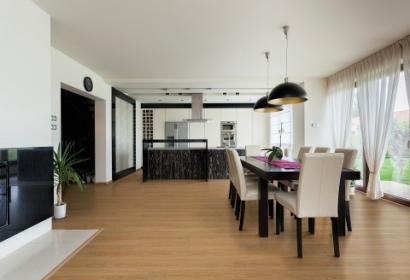 While it offers the elegance and texture of more expensive natural materials such as hardwood, ceramic tile and stone, vinyl is much more affordable and allows flexibility in your design budget. 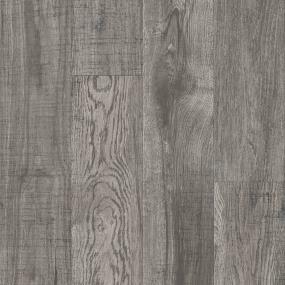 Available in tile and plank patterns, luxury vinyl features beautiful designs and patterns, easy installation and superior comfort. 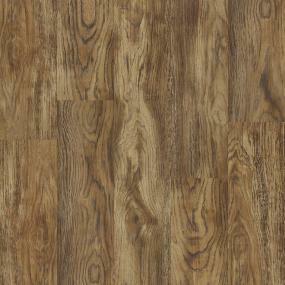 Luxury vinyl is strong but comfortable under foot and maintains a constant temperature in all seasons. 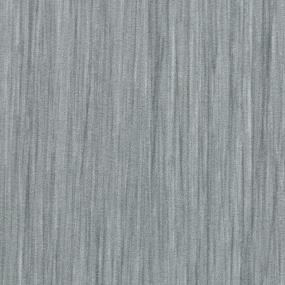 Because it is waterproof, vinyl is perfect for kitchens, bathrooms and other high-traffic areas. 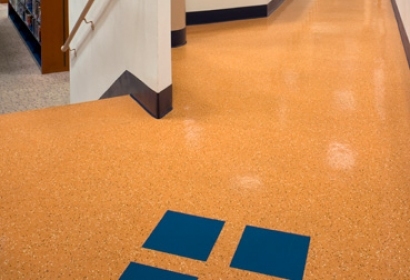 In addition, a protective top layer resists scratches, dents and stains and makes it durable and easy to clean. 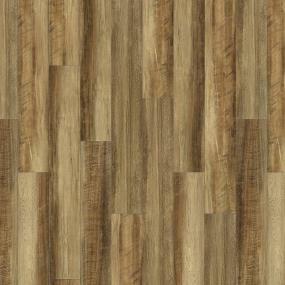 Luxury vinyl flooring is durable and easy to install. 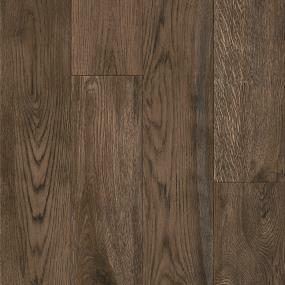 A natural product that offers beautiful flooring. 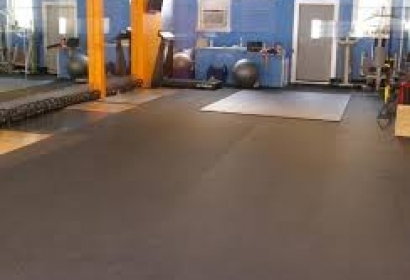 Multi-functional rubber flooring products are available. 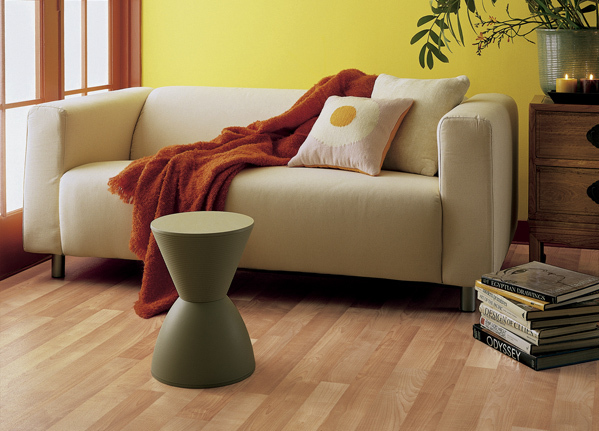 Non-skid rubber products are functional and stylish.